Fits for following models: RMC-M20E, RMC-M23E, RMC-M90E, RMC-M150E, RMC-M4500E, RMC-M4502E. Non-stick coating allows using minimum amount of cooking oil and helps retain food’s natural flavors. 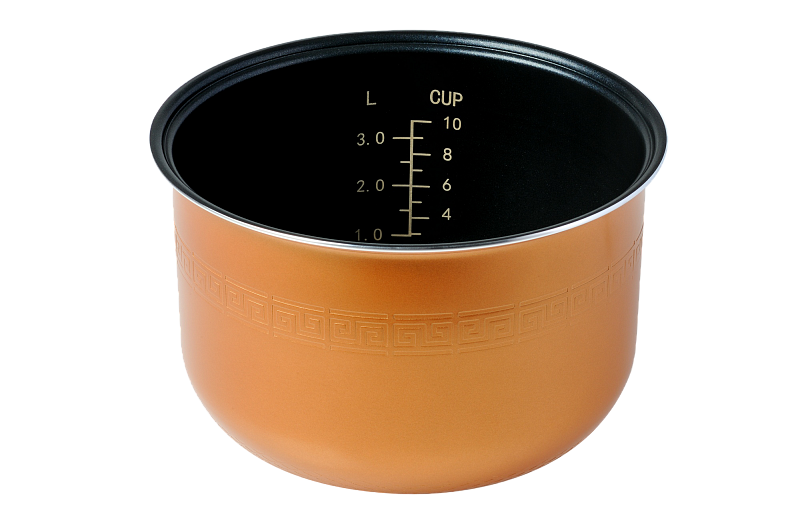 Removable inner bowl is suitable for oven use and safe refrigerator food storage. The bowl ensures easy and convenient cleaning.